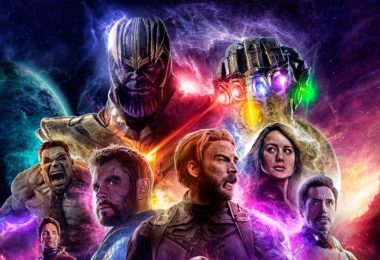 Avengers just made their anticipated return in the latest sequel and left a huge impression on the fans around the world. 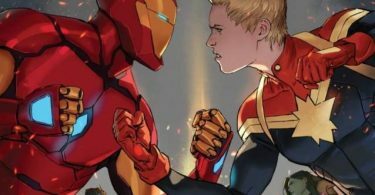 Whether we talk about debuting Captain Marvel, or the returning, Thor, Hulk, and the Mighty Thanos. And what better way to show them love than collecting cool merch? 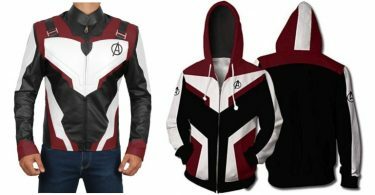 If you’re looking to fuel up the hype then we have rounded up a collection of 16 cool Avengers Endgame Merchandise that includes awesome stuff for you or someone on your geeky list. 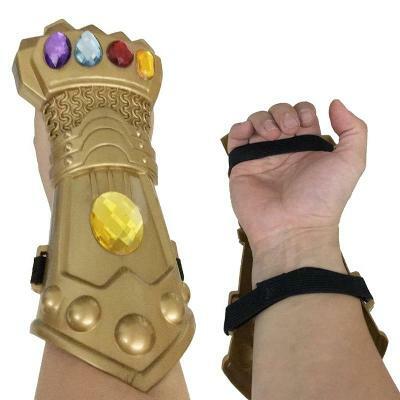 Let’s start off with the most powerful weapon of all time, the Infinity Gauntlet. If you’re obsessed with collecting stones, then this cool collectible is your thing. 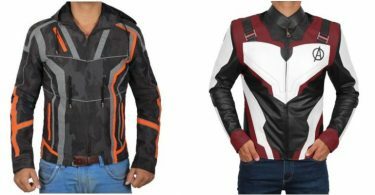 It has two straps adjustable and easy to wear. Thinking for a showpiece to gift someone then this glass is the best choice. 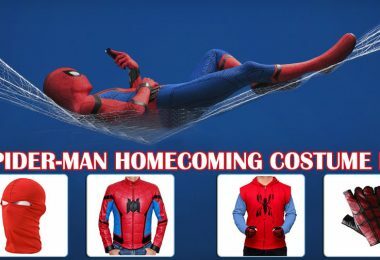 Comes with an attached shield. 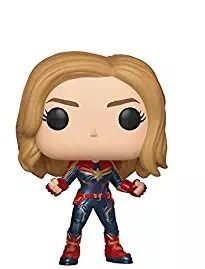 Get this Funko pop to support the universal female superhero, Captain Marvel. Goose the cat approves this. 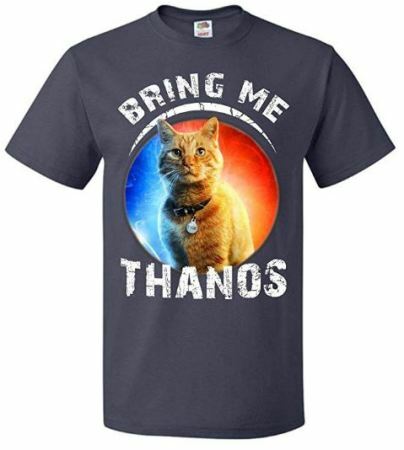 Speaking of cats, The Mad Titan will have a hard time fighting this fluffy side-kick of Captain Marvel. So cute even Thanos wants to pet her. 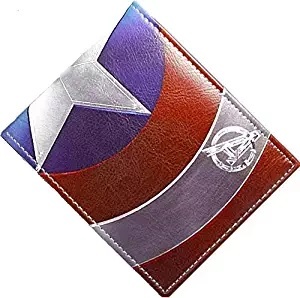 Leave out the old boring wallets and get this nice leather wallet of Captain America. 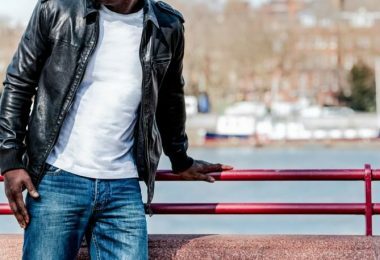 Your money and id cards are now safe. 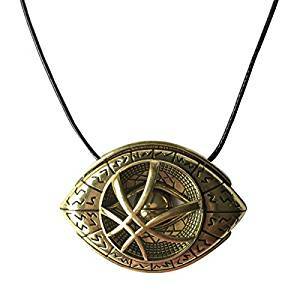 Empower your journey with this Eye of Agamotto necklace. Capable of summoning power from other dimensions. 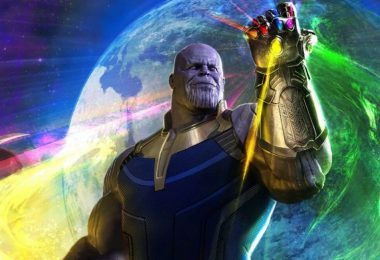 Too bad, Thanos took out the actual stone. 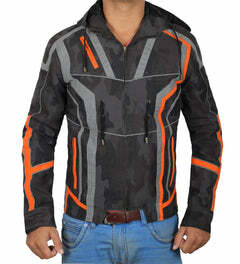 Geek out in this Quantum Hoodie featuring Avengers logo on front. 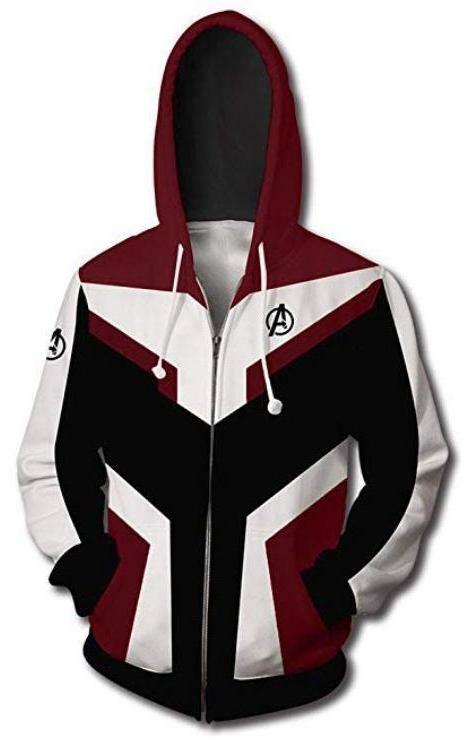 No matter how much you hate or love superhero, you won’t feel the cold in this hoodie. 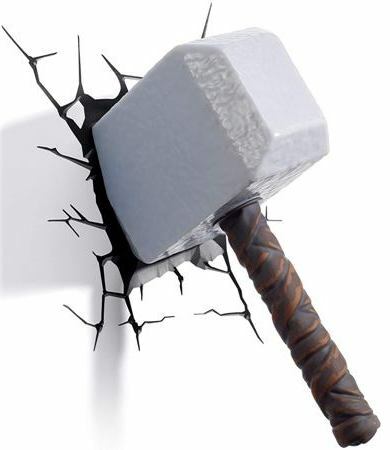 Fixing cracks from walls may be possible but removing the hammer may be a bad idea. 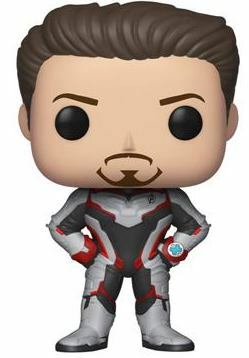 Here comes the new line of Funkos inspired by the latest Quantum Suits. 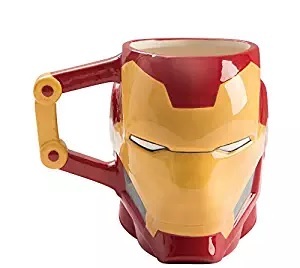 Enjoy the Avengers movie while sipping coffee in an ironman mug. 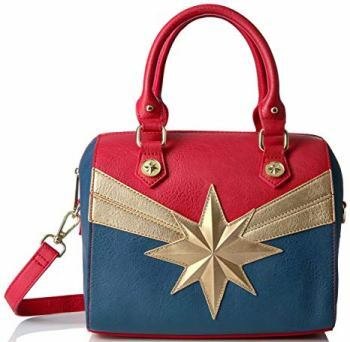 High-quality Captain Marvel ladies bag is the best option for the Avengers fan. 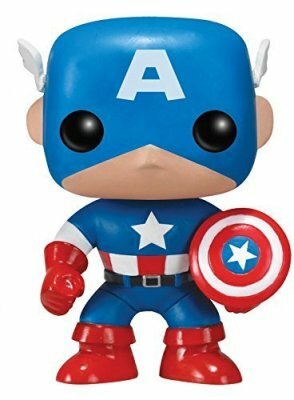 Little things recall the memory every time, this cute Captain America Funko pop has a unique classy appearance. Feeling hot! 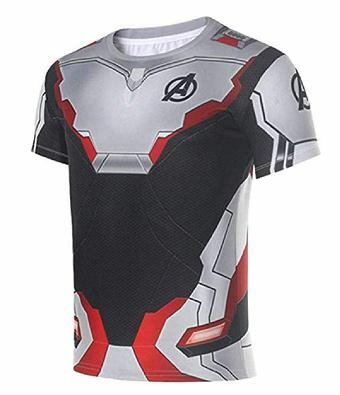 Get this cool quantum T-shirt for summer and enjoy time traveling. 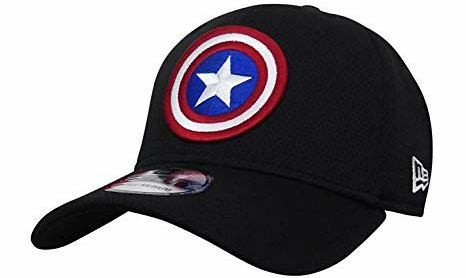 A black hat for Captain America fans. 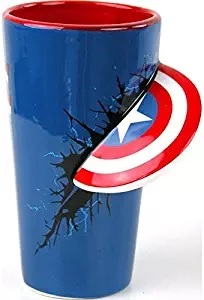 Add this with other merchandises to make a unique collection. 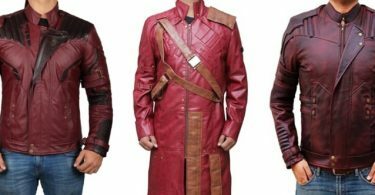 Getting up for work won’t be difficult since Groot is here to wake you up. 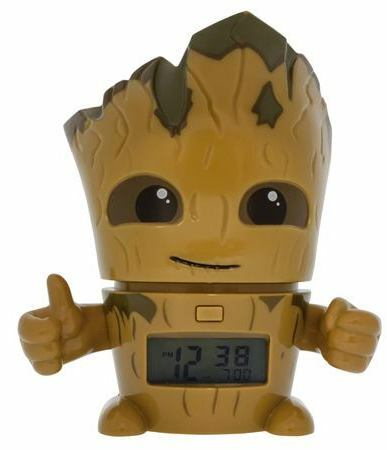 Has digital time display and says “I am Groot”. 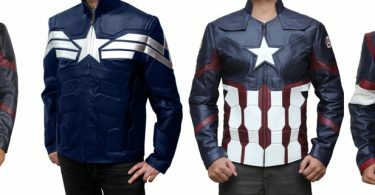 No Avengers movie is completed without having a cameo of Stan Lee and same goes for our Avengers Endgame Merchandise guide. 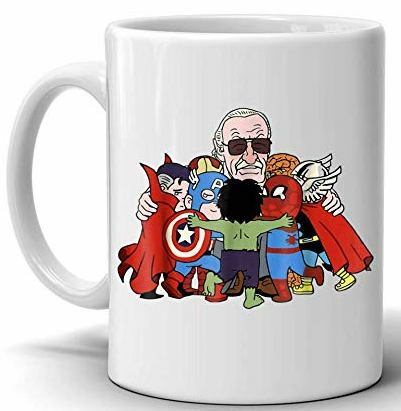 Pay tribute with this awesome mug. 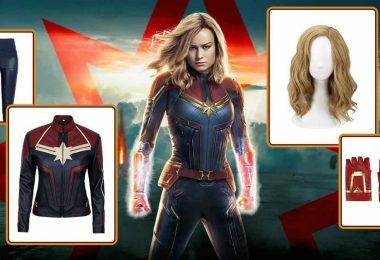 These all are the Avengers Endgame Merchandise, I hope you found these items awesome for your collection. 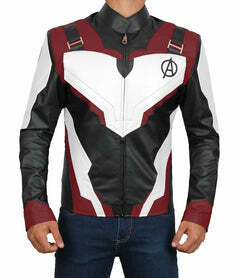 Feel free to share this with other Marvel Fans. 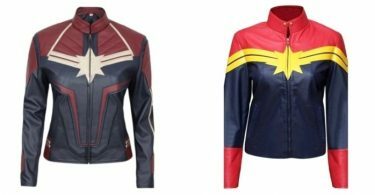 Complete Your Costume With These Captain America Jackets!